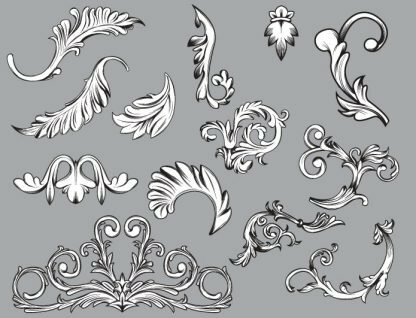 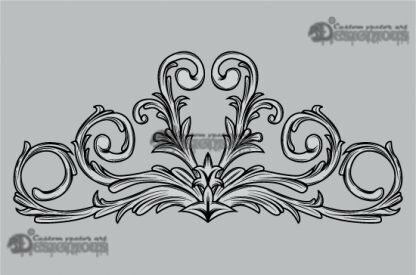 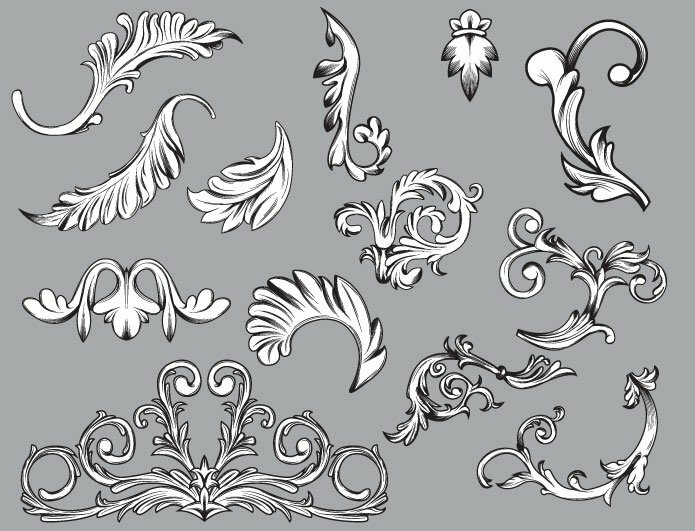 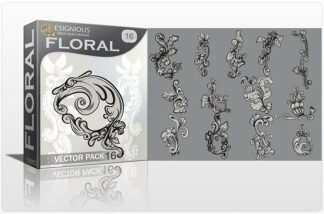 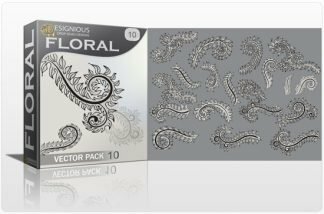 Flower Vector Pack 32 contains 14 art nouveau vector flowers! 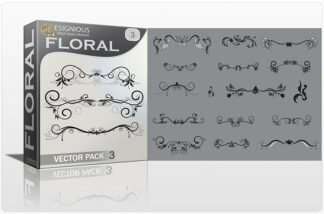 Use them in your vintage designs, flower frames, prints, posters and more. 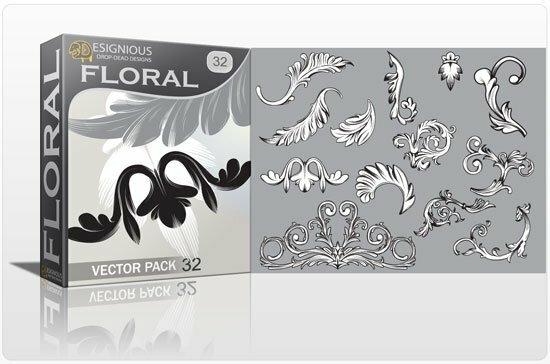 They are all hand drawn and original; no gradients were used, so feel free to adjust colors as you like!